* Single rate in United States Dollars per pax included General Sales Tax (IGV) valid until 31/12/2019. * Experience in riding a bicycle is required. * Only available for person with more than 1.10 m or 3’7”. In no case, a passenger will carry babies and/or small children mounted on bicycles. 1 Este paseo en bicicleta es sólo para personas mayores de edad. 2 Se requiere mínimo dos pasajeros para llevar a cabo el tour. si solo una persona quiere tomar el tour, y no hay más pax disponibles, deberá pagar por dos. 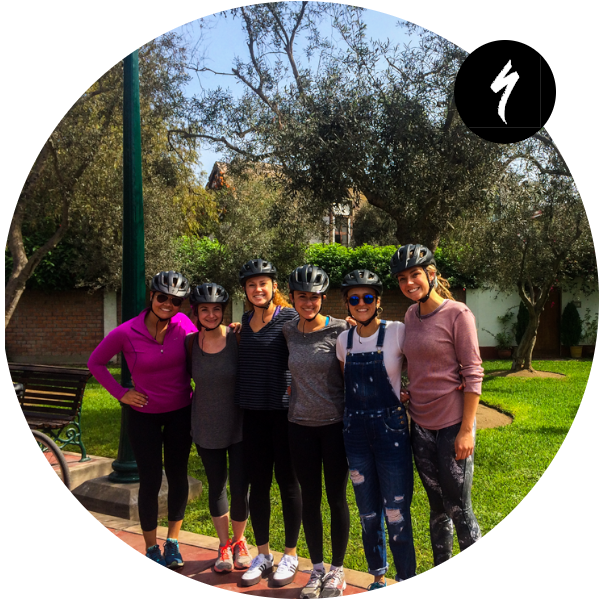 We are authorized Specialized suppliers and we offer you our best bicycles and equipment so that you can enjoy the unparalleled touring experience on two wheels. Our official certified tourism guides are the best choice between knowledge and fun. 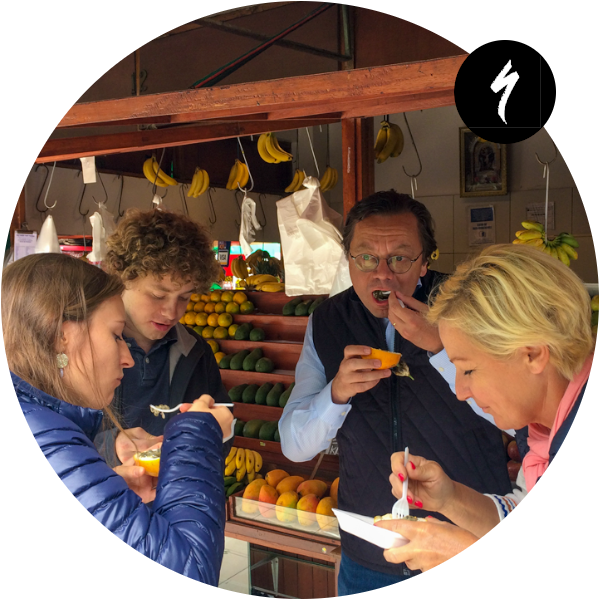 Our theme tours have been designed by a team of tourism professionals, architects and mechanics. 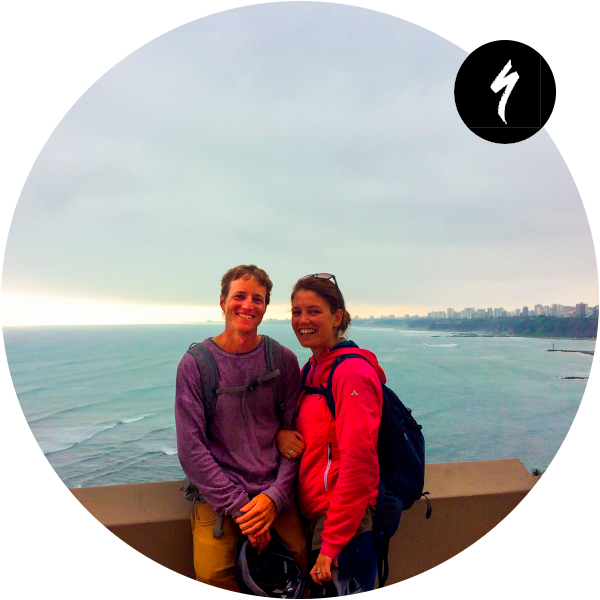 We are a team that wants to take you to explore incredible adventures with us. 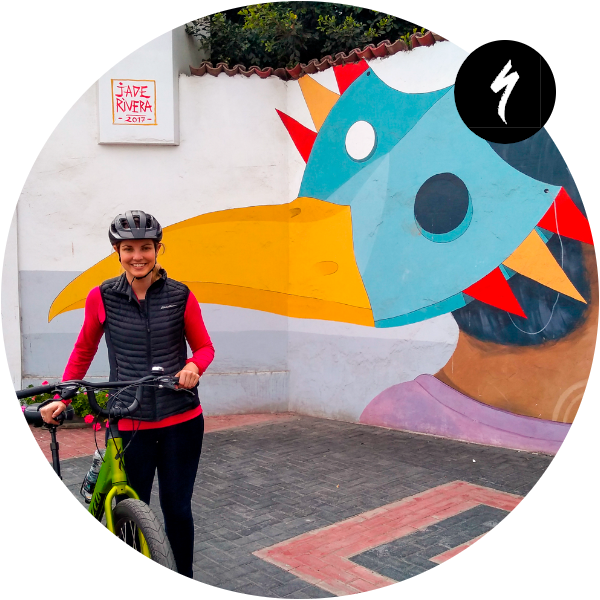 Imagine to discover the whole city with the best bicycle brand and with a suggested route by us? 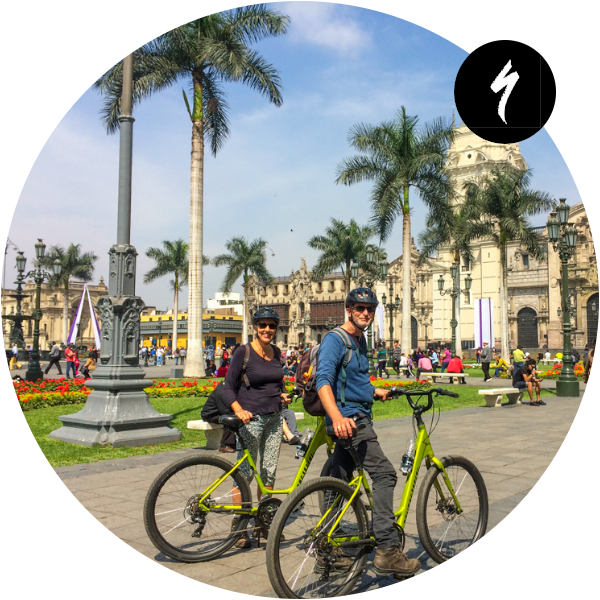 Enjoy lima on a #Specialized for the time you want! 11 hour: each hour or less with 15 minutes of tolerance. 2full day: from 9:00 am. to 6:00 pm. 324 hours: for example from today at 11:00 am. to tomorrow at 11:00 am. 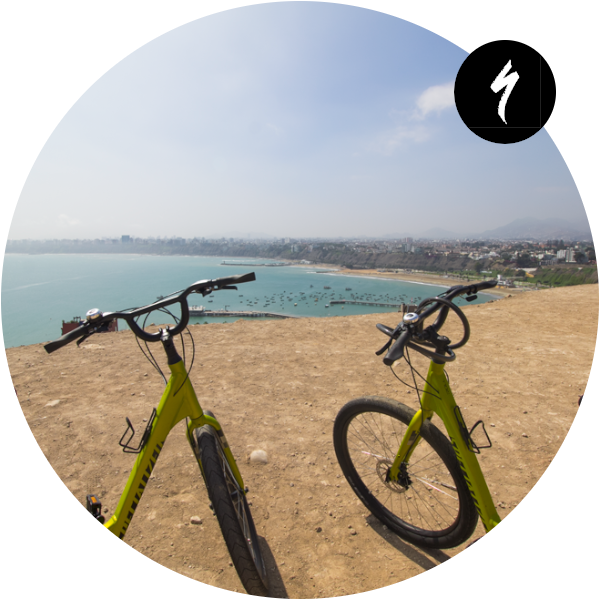 You need to accept and sign our Rental Terms and Conditions to contract the services of Green Bike Peru.